Palm Beach Gardens, Florida | The Law Offices of John L. Chalif, J.D., LL.M. Welcome to the Law Offices of John L. Chalif, J.D., LL.M. 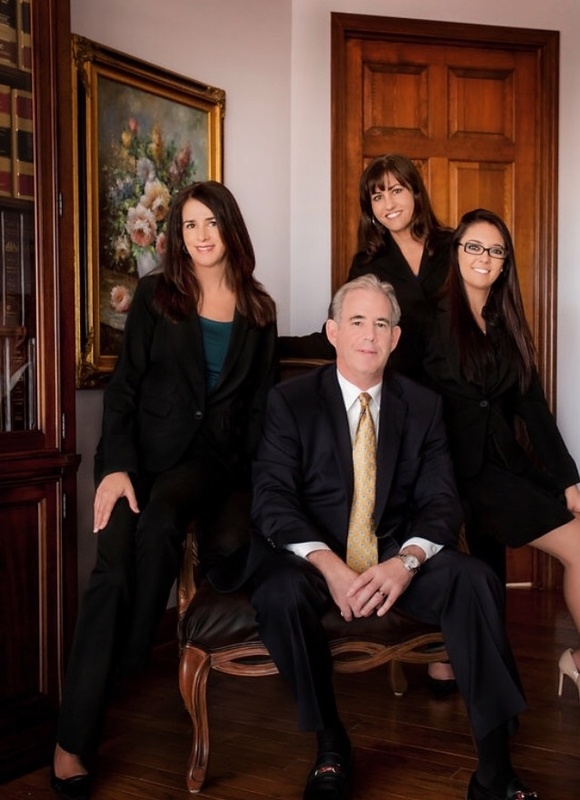 The Law Offices of John L. Chalif, J.D., LL.M located in Carmine’s Plaza provides legal services primarily in the Palm Beaches, South Florida and the Treasure Coast. The principal partner of the Law Offices of John L. Chalif J.D., LL.M. has been providing legal services to clients throughout Southern Florida, Washington D.C. , and New York since the 1980s. Mr. Chalif is also a Florida Supreme Court Certified Family Mediator. We strive to provide our clients with a high degree of trust, confidentiality, discretion and personalized attention. At the same time, we aggressively seek to meet our clients’ goals and objectives. Our Multi-faceted jurisdictional capability allows us to offer services to a diverse number of clients, locally, nationally, and internationally. John L. Chalif, Esq. received his LL.M. law degree from Georgetown University Law Center and is admitted to practice in Florida, New York, the District of Columbia, Supreme Court of the United States, Trial Bar of the U.S. District Court for the Southern District of Florida and Eleventh Circuit Court of Appeals. Mr. Chalif is also an Arbitrator, Mediator, Lecturer, and an AV-Rated attorney who has been recognized in the Martindale-Hubbell Bar Register of Preeminent Lawyers consecutively since the year 2000. 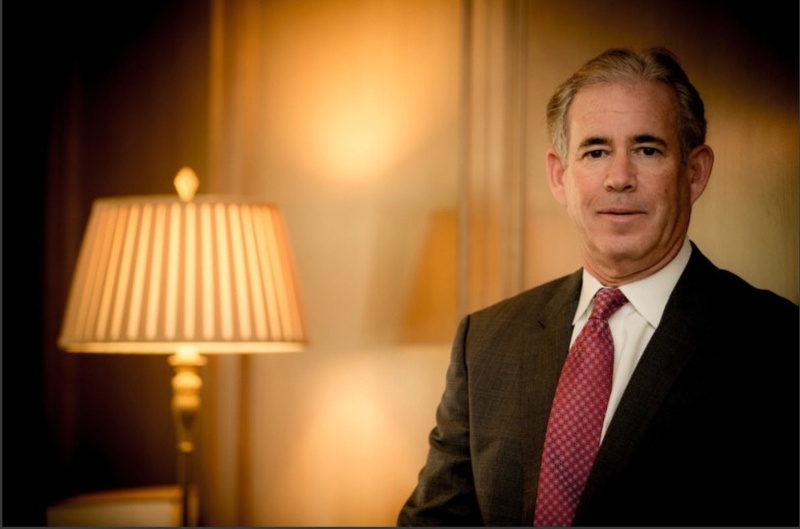 The Senior partner and owner of the Law Offices of John L. Chalif, J.D., LL.M. has held an AV rating since the 1990s and is listed in the Bar Register of Preeminent Lawyers. Martindale-Hubbell provides that the AV rating is used to identify lawyers with very high to preeminent legal ability and is a reflection of the attorney’s expertise, experience, integrity and overall professional excellence. The Martindale-Hubbell rating system was established by attorneys for attorneys, and an AV rating is a clear indication that the attorney demonstrates the highest professional and ethical standards. John L. Chalif, Esq. received his LL.M. law degree from Georgetown University Law Center and is admitted to practice in Florida, New York, the District of Columbia, Supreme Court of the United States, Trial Bar of the U.S. District Court for the Southern District of Florida and Eleventh Circuit Court of Appeals.